What happened at the beach? 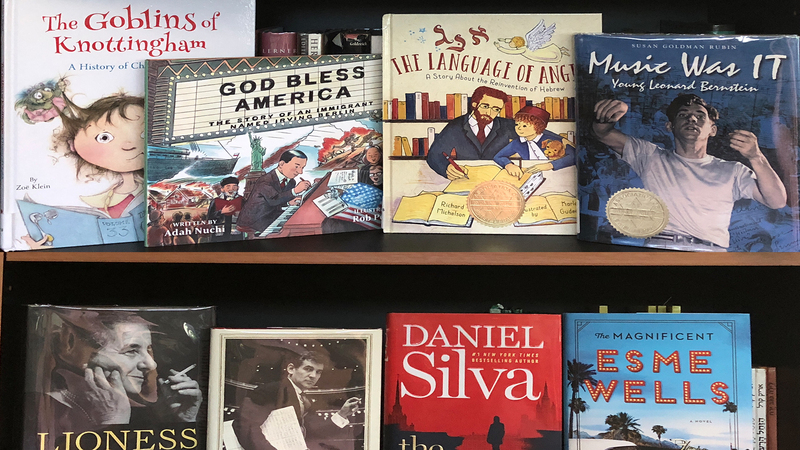 What are the costs of grief and memory? 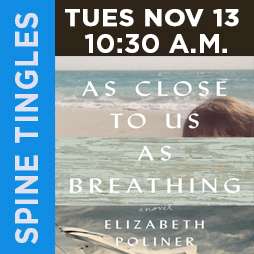 Join us to discover and discuss As Close to Us as Breathing on Tuesday morning, November 13 at 10:30 a.m. in the Library.